The Bronx, New York has a population of over 1.4 million and, much like the other five boroughs of New York City, it is home to widely diverse cultures, lifestyles, and religious beliefs. 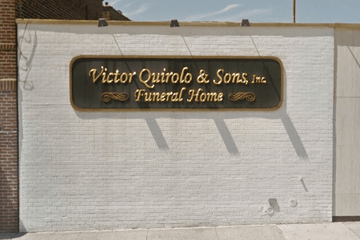 There are many different funeral homes in the Bronx to choose from, which offer a variety of services to meet your needs. Apart from traditional funeral services and burials, funeral homes may be able to offer cremation services and assistance with memorial planning. The Bronx has a wide range of places of worship to cater to all faiths, including synagogues, mosques and Christian churches for a variety of denominations. 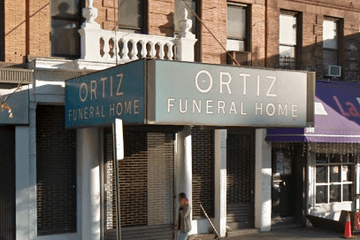 Your chosen Bronx funeral home will be able to liaise with your regular place of worship to organize your loved one’s funeral. 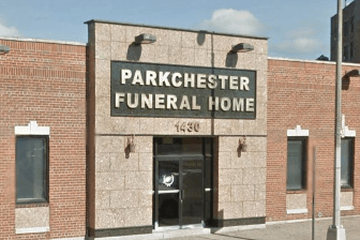 Humanist and other non-religious funeral services may also be available. 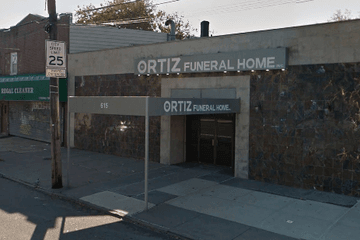 If you want your loved one to have a traditional burial, the Bronx has several cemeteries. While some of these cemeteries are for specific religious backgrounds, others are completely open to all faiths or people with no religious affiliation at all. Woodlawn Cemetery, located at 517 E. 23rd Street, is one of New York’s largest and most popular cemeteries. 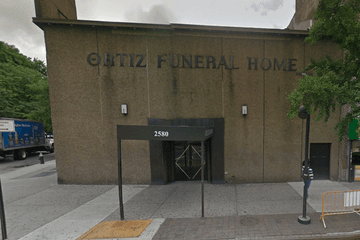 Search by area or ZIP code now to find local funeral homes in the Bronx near you. You can order results by best rated, most reviewed or nearest, and click on a funeral home’s profile to find out more. Read customer reviews, discover more about the services they provide, and get in touch to begin making funeral arrangements for your loved one.